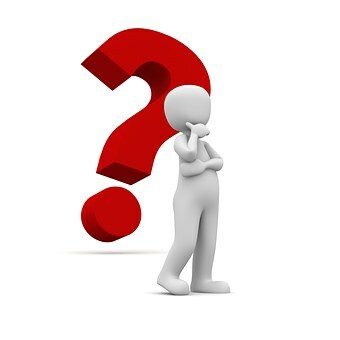 Did you know that the average working woman has up to 500 chemicals on her body before she goes to work in the morning? Think of all the chemicals that are in your shampoo, body wash, body lotion, toner, face moisturizer, makeup etc. Most cosmetics contain parabens (mimic estrogen), talc (may contain asbestos), bismuth (heavy metal found in silver, tin and nickle), lead(a known carcinogen), mercury (a poison), mineral oil (liquid petroleum), phthalates (a solvent to soften plastic and in cosmetics) alcohol, petrochemicals, synthetic fragrances and colourants – all harmful to our body and being absorbed into our body. Did you know that anything that touches our skin (our largest organ) is absorbed within 20 seconds and is throughout our body in 2 min.? Savvy Mineral Makeup contains NO chemicals or toxins. Use the misting spray on the brushes to pick up the mineral makeup and apply to your face. The mineral spray contains essential oils, is nourishing to your skin and allows the minerals to soak into your pores building a flawlessly natural foundation. The arrowroot powder flattens pimples and allows wrinkles and imperfections to be less noticeable. 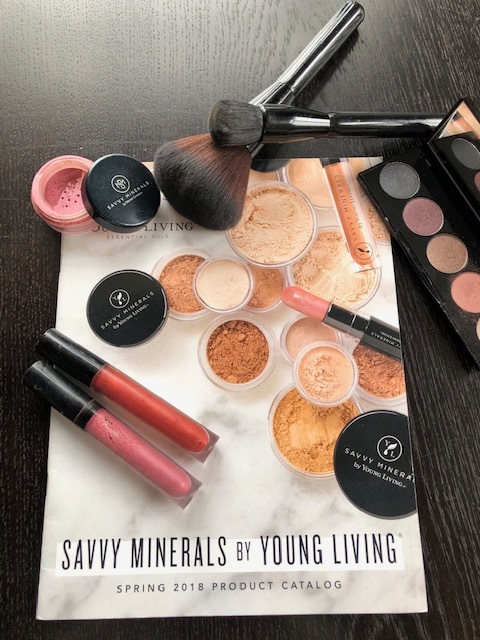 For a natural, finished and polished look that will take you from morning to night, use Savvy mineral makeup by Young Living.